Walk the Tranco reservoir from a different perspective: hiking to Bujaraiza and after solar bota route. 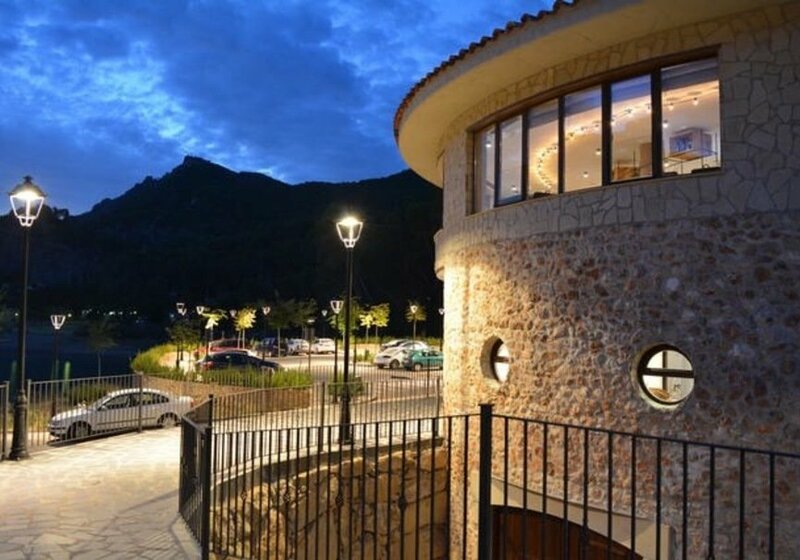 We have a Leisure Eco Center in a Natural Park of Jaen (Natural Park of Cazorla, Segura y las Villas). 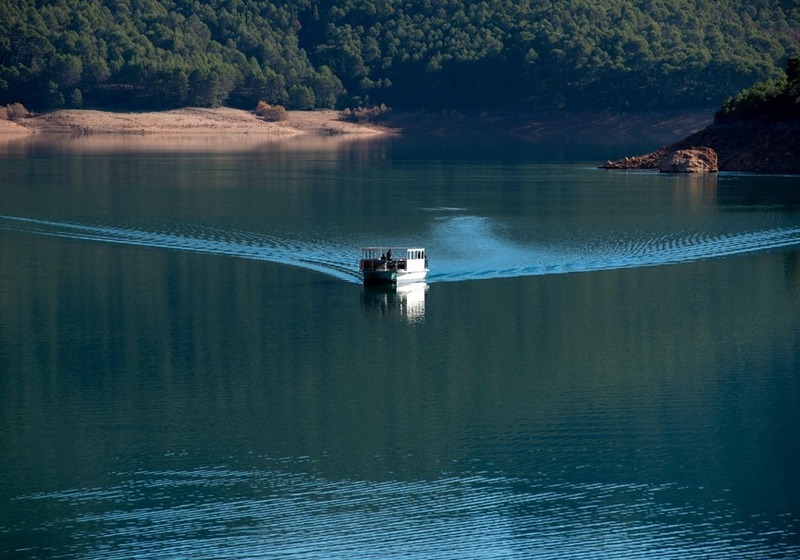 We do interpretatives hiking routes close to the Tranco's Dam, solar boat routes and kayaking routes guided. We have a zipline and also we have an excellent restaurant with tipical gastronomy. Cazorla, Segura y las VIllas has been valued and admired within and outside the borders of Spain. This site had been included in the list of World Heritage Sites as a Biosphere Reserve by UNESCO. 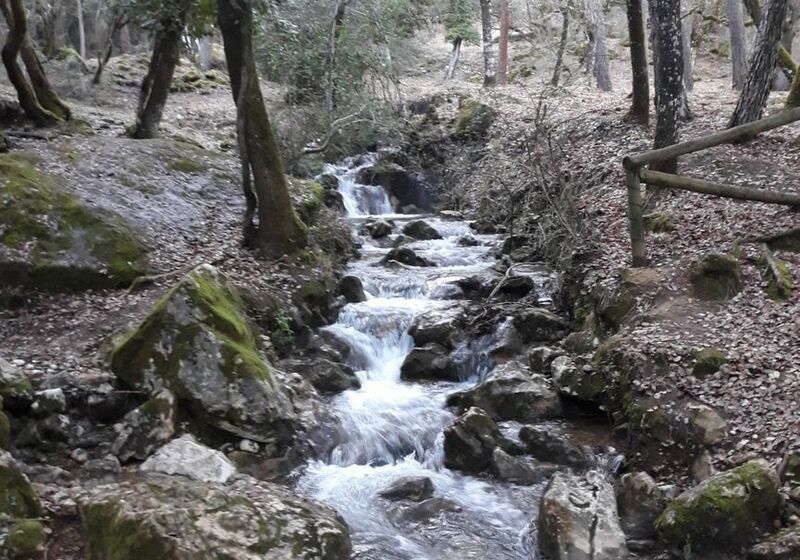 If you come we can approach the extraordinary, emblematic sites of Cazorla, Segura y las Villas such as th Borosa river, the Oldest trees in Spain (Tejos), the famous place to fly in paragliding, El Yelmo, the secrets places to see the stars. 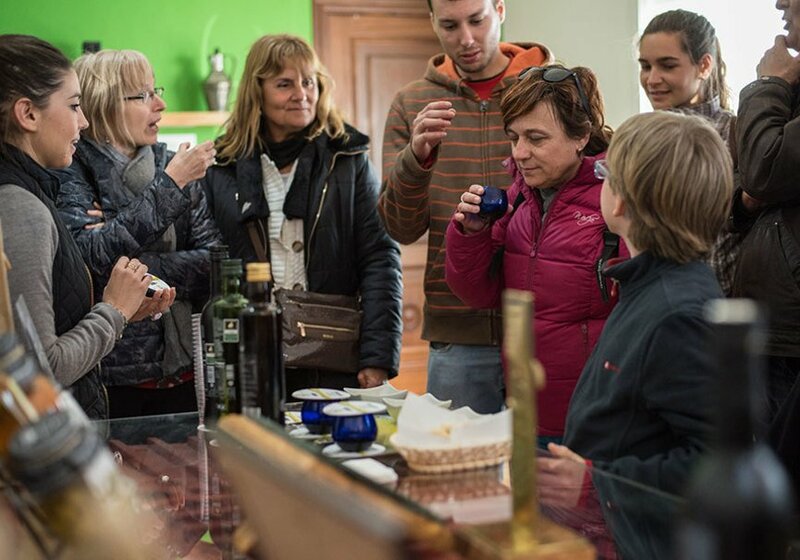 With this experience, we will discover all the different key landmarks and be stopping at those points that will allow us to know some of the magical stories and ancient ruins that take place in this idyllic environment. All this, accompanied by our local guide. 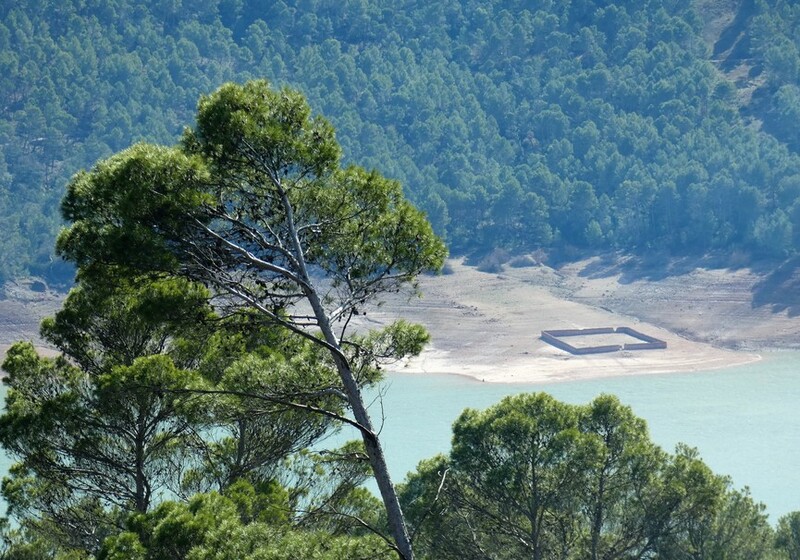 The activity will begin in one of the most emblematic viewpoints of the Park of Cazorla, Segura and Las Villas, that of Félix Rodríguez de la Fuente. 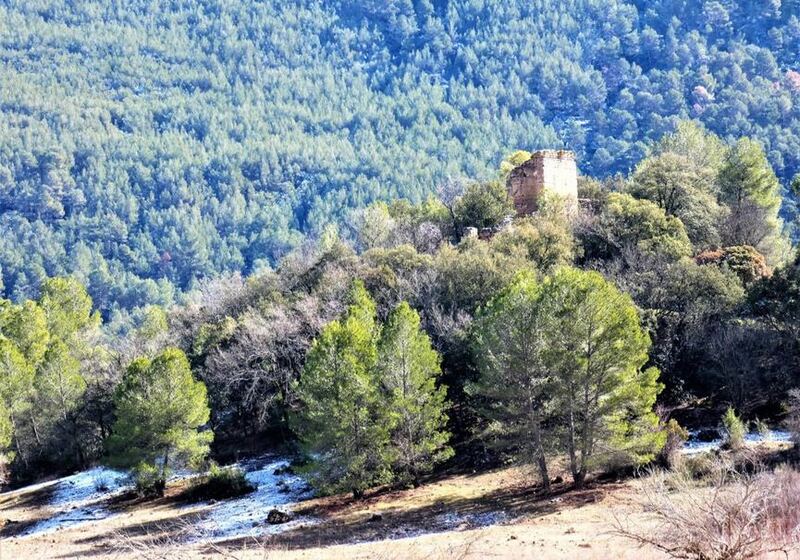 From one of the best views towards the Bujarcai castle tower, we will remember the figure of Felix and his relationship with the environment. Also, we will give an introduction to the history of Bujaraiza, an old town abandoned decades ago by the construction of the dam. After, we will move to the viewpoint of the Castle, to visit the old cemetery. 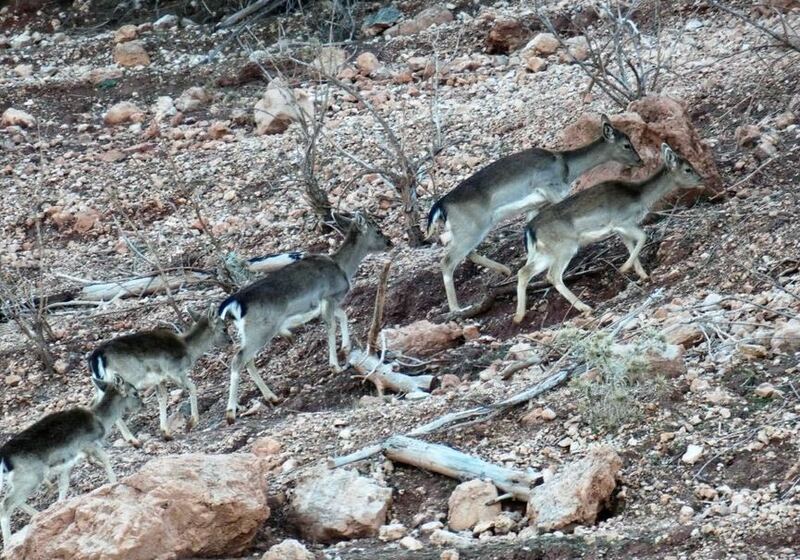 A few meters, we will go to the place where the village of Bujaraiza was located. There are some remains of a place where many families lived and a Church with a lot of history. The next stop will be in the La Huerta Vieja Controlled Camping Area. We will take the opportunity to take a break and have a picnic. From here, a few meters away, a stream of crystalline waters. The route continues at the viewpoint Solana de Padilla. 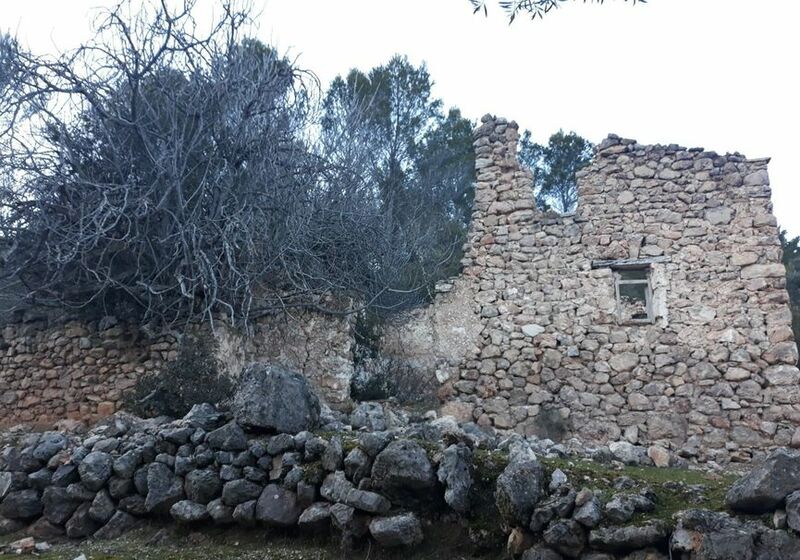 From here we will access a path between olives and we will go to the banks of the reservoir to see two of the many abandoned farmhouses that exist in this environment. A magical place surrounded by a pine forest. Finally, we will go to our El Tranco Active Leisure and Tourism Center to rest and relax on a solar boat ride to Hornos de Segura. On the way, you will see some of the wonders that the reservoir hides, like ancient Roman baths of many centuries of antiquity. After this time, Centro de Ocio & Turismo Activo "El Tranco" has established that you have up to 2 days before the activity to cancel and get a refund. Alberto will contact you once you finish the reservation in order to inform you about the exact meeting point. Great location, fantastic food - I had swordfish and it was superb. Friendly, fast service but never felt rushed. A really good stopping point if you are in the area. El tranco is the best place to chill and do some activities in the nature with a good quality and reasonable prices. High class food for a really good price. Good hosts.